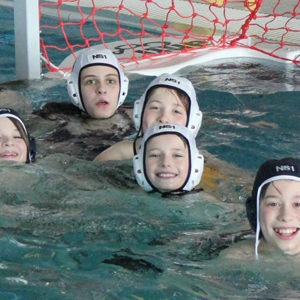 All of our aquatic sport teams under one umbrella, with lots of opportunity to try them all. 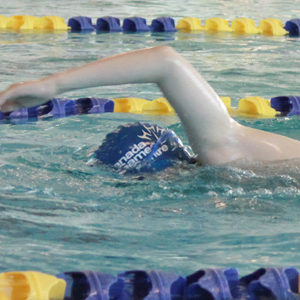 The Canada Games Centre Swim Academy programming is designed to support Sport For Life’s Long-Term Athlete Development principles, including lifelong enjoyment of physical activity for every Canadian. 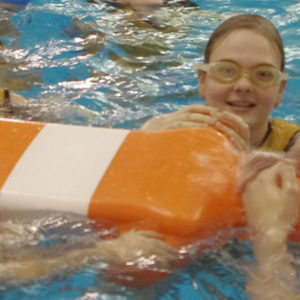 CGCSA annual program fees cover coaching; a training schedule which may include dryland, yoga, swimming, water polo and lifesaving sport training; equipment costs and Swim Nova Scotia fees. 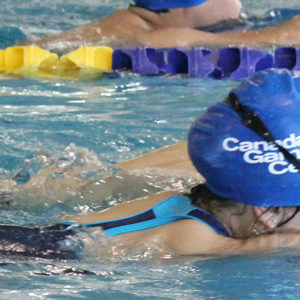 Also, all Swim Academy participants in annual programs receive a 12-month Canada Games Centre membership. Add-on membership options are available for family members of the CGCSA participant. **Seasonal programs do not include Canada Games Centre Membership or option for Dryland and Yoga training.